Same Day Hot Water Plumbing & Gas are licensed experts with years of experience in plumbing and we provide fast & reliable service. We are available 24 hours 7 days a week to ensure that you never run of hot water. We offer repair services for electric, gas hot water systems, as well as water pump repairs. With over 30 years experience, we have been providing 5 star hot water services in Burswood and the surrounding areas. Have an experienced professional plumber from Same Day Hot Water Plumbing & Gas to check out your hot water system. We pride ourselves on delivering friendly and professional service – all at an affordable price. All plumbing work performed comes with a quality guarantee, so you can rest assured you are receiving the best service possible. No hot water this morning? Cold shower? There’s nothing worse than not having hot water when you really need it. Same Day Hot Water Plumbing & Gas have the knowledge and broad experience to provide quality service for all hot water repairs, gas appliance services or installations. We will assess the problem and offer you the best advice and options to fix the problem before recommending a replacement. Whether you need a brand new hot water systems installed or need to replace an existing worn-out hot water systems. 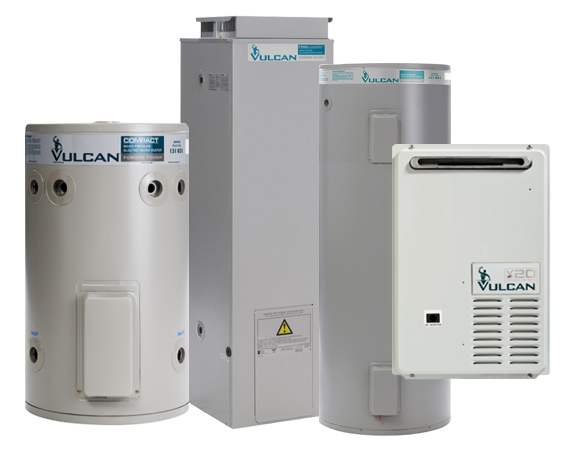 Our vans are fully equipped with extensive range of hot water heater replacement parts. 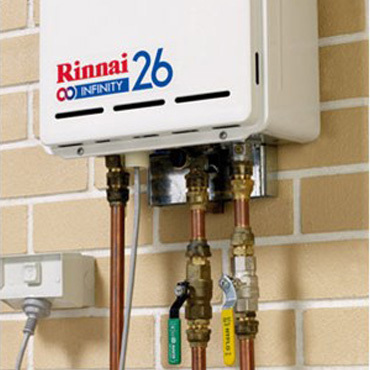 We are able to repair, replace or supply and install the full range of Hot Water Heaters. We are available to perform hot water repairs or replacements, giving you back your hot water on the same day you call us on 0484 14 1111 to make a booking.